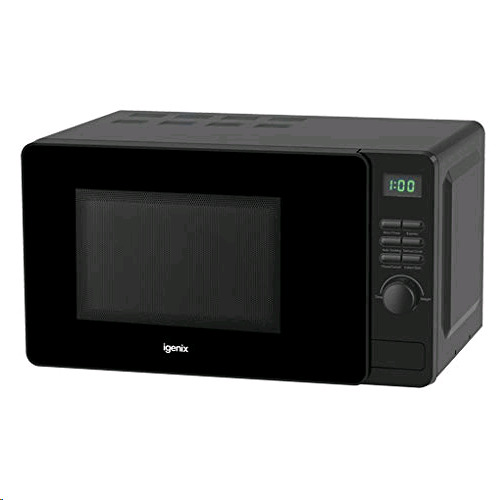 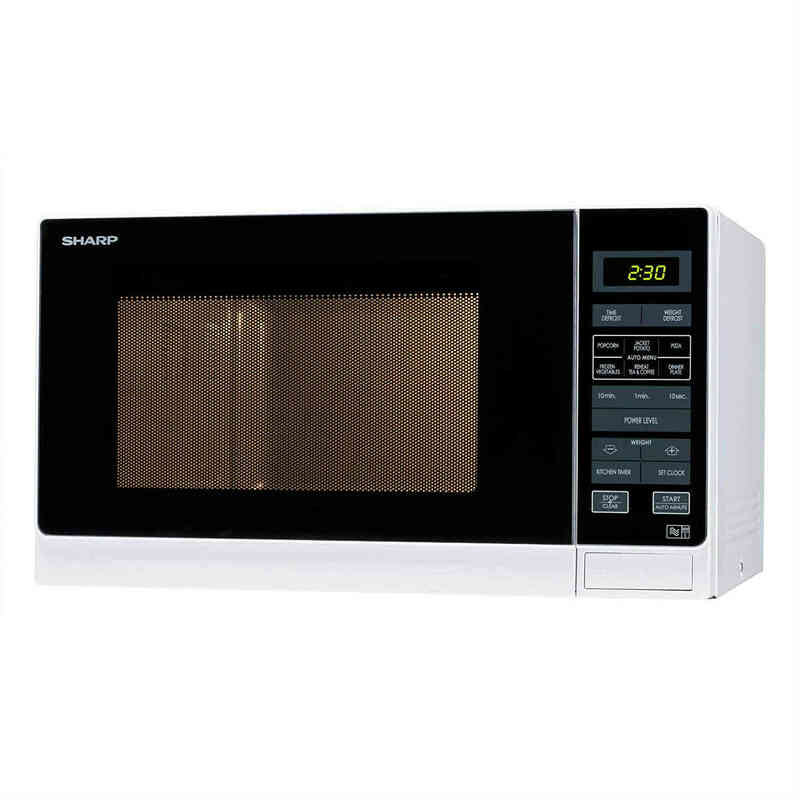 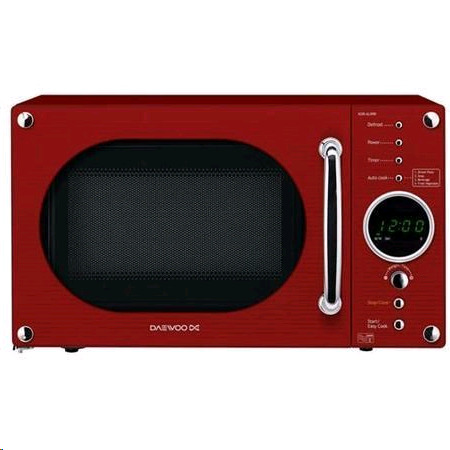 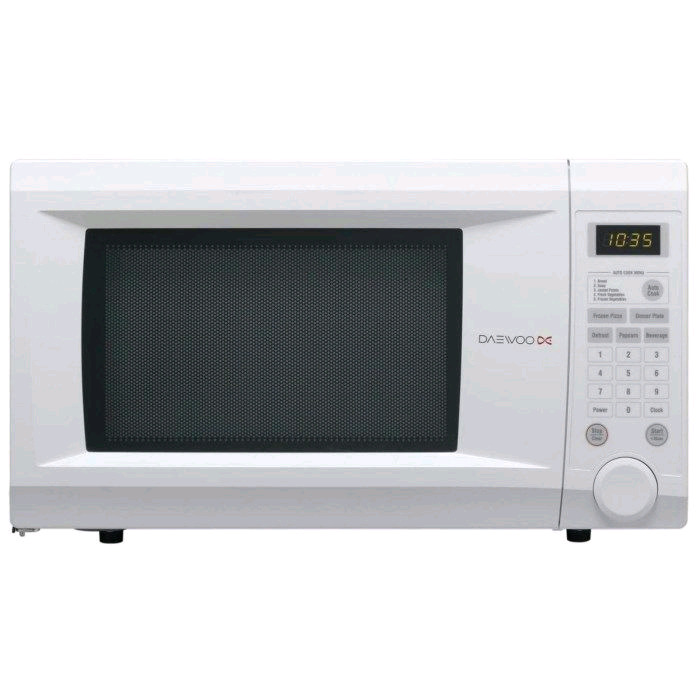 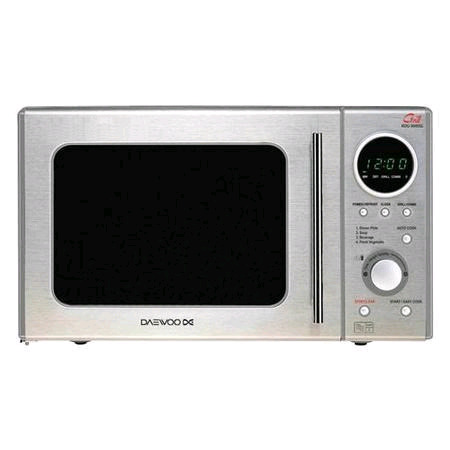 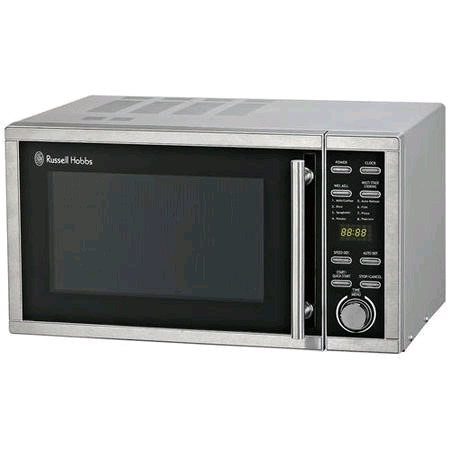 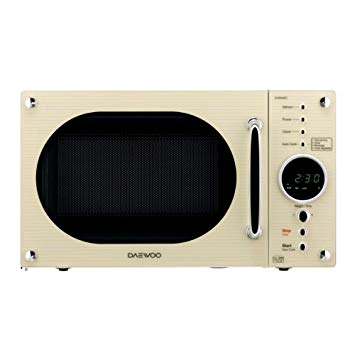 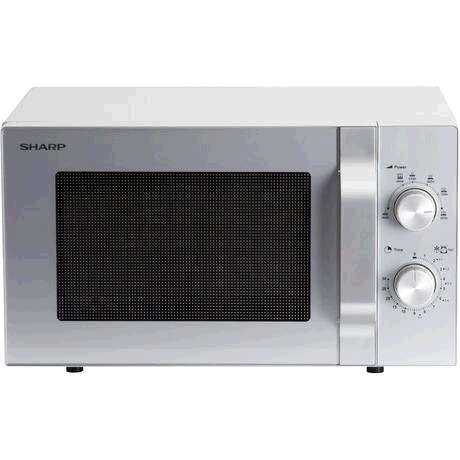 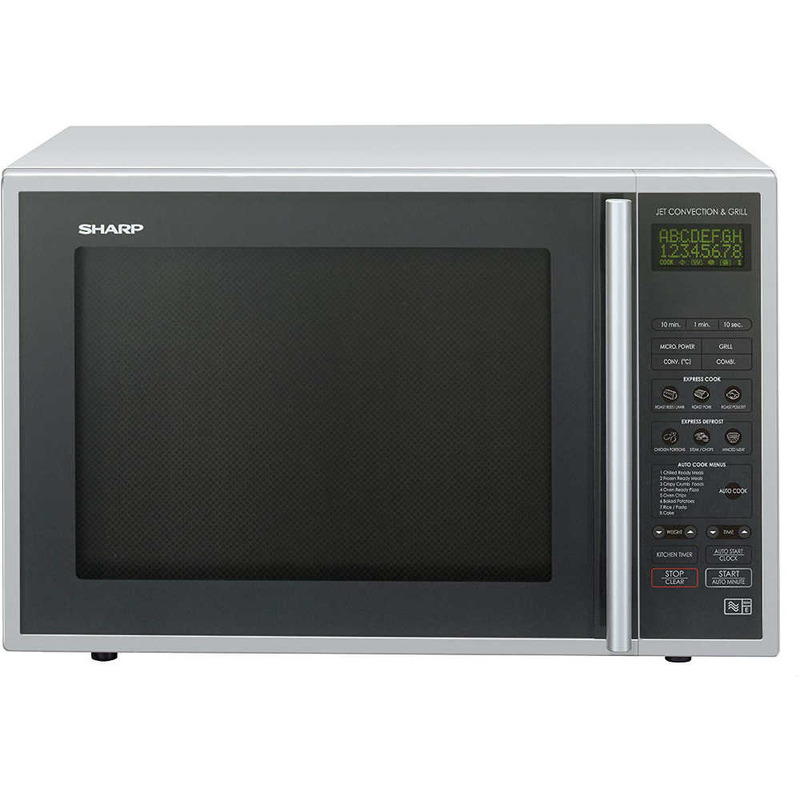 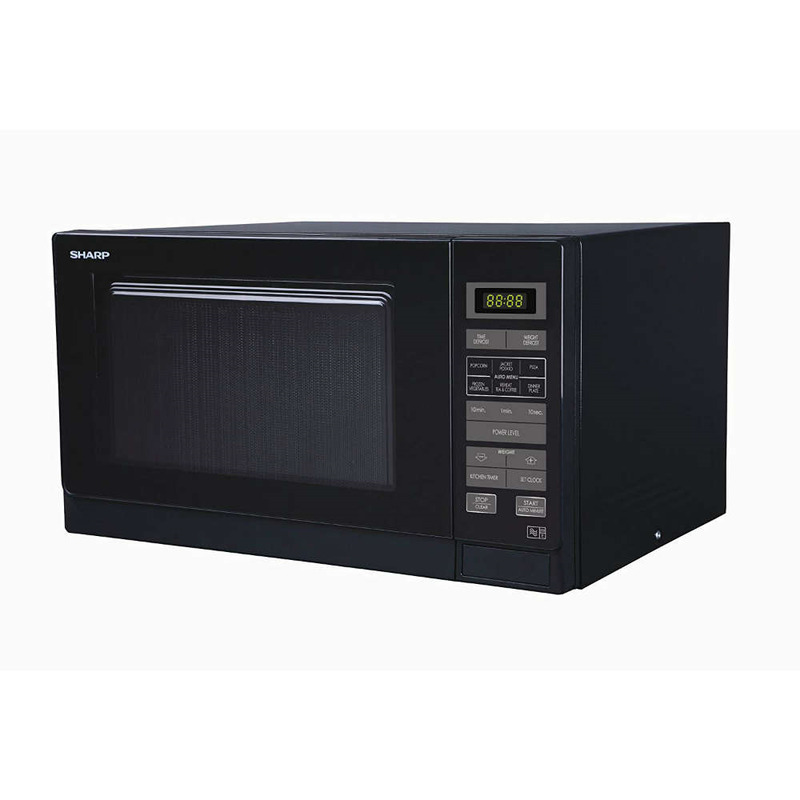 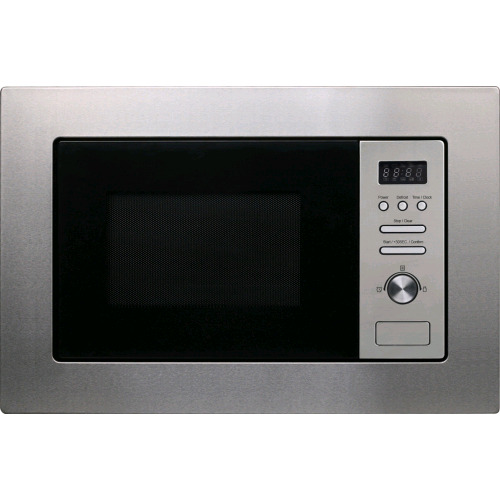 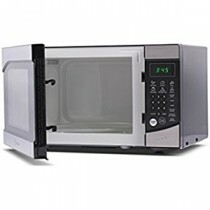 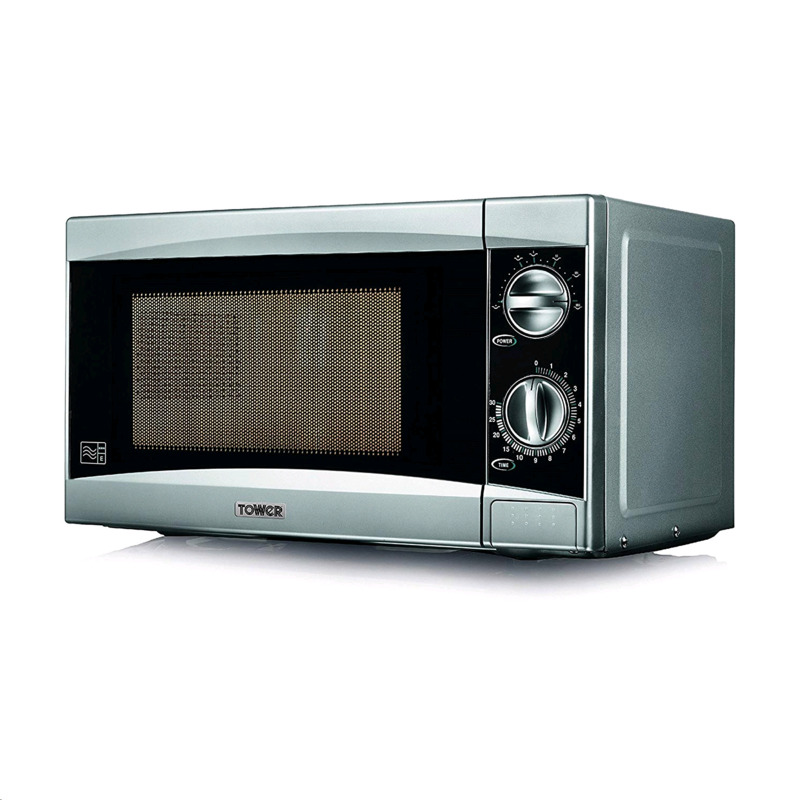 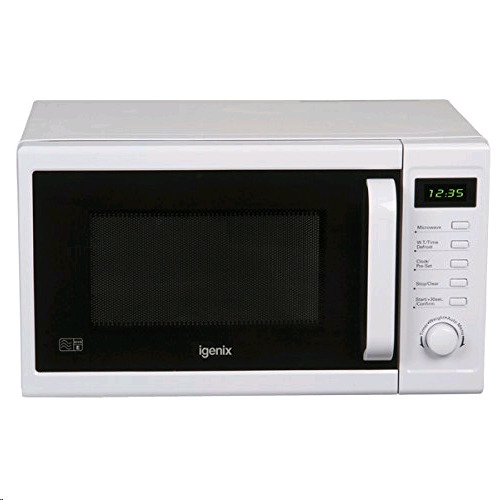 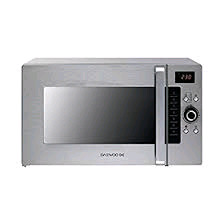 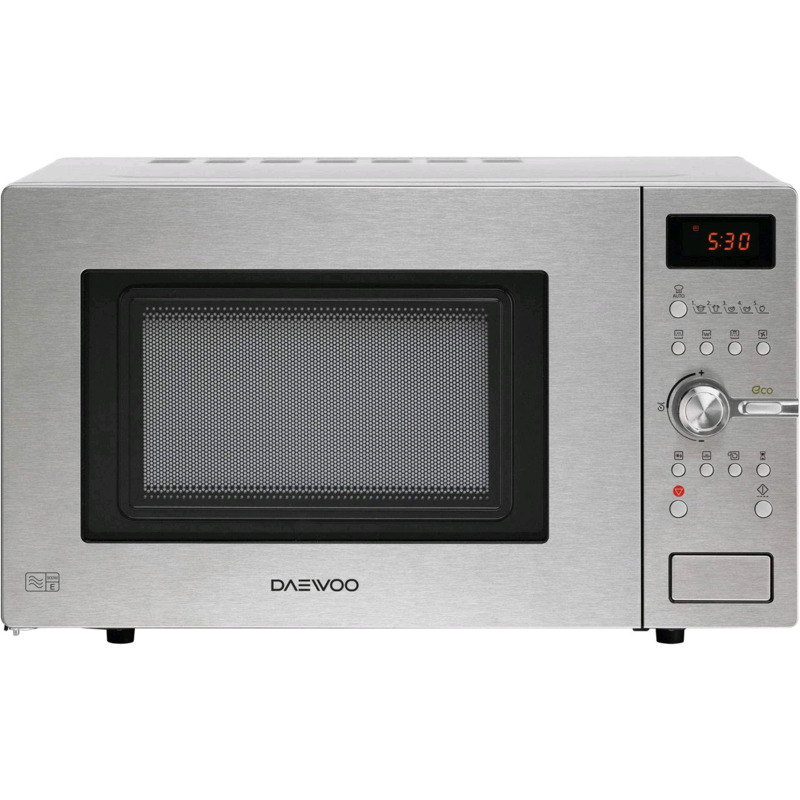 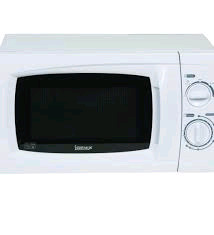 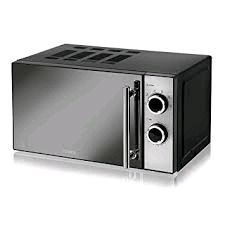 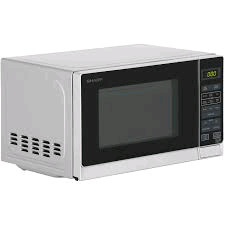 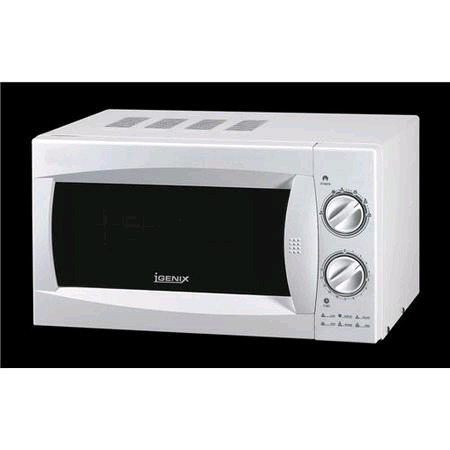 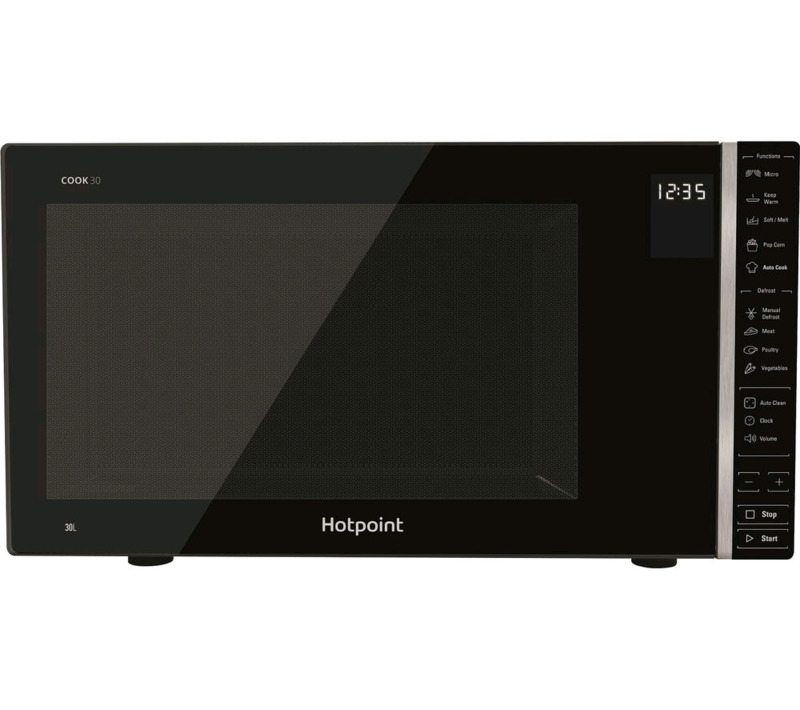 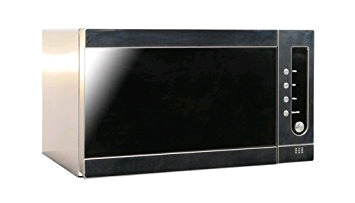 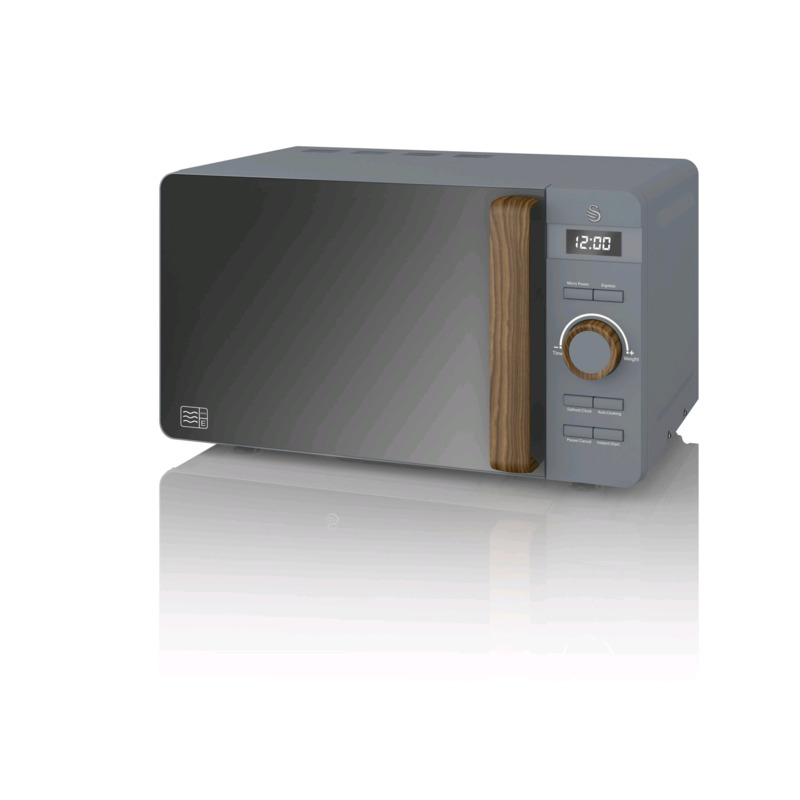 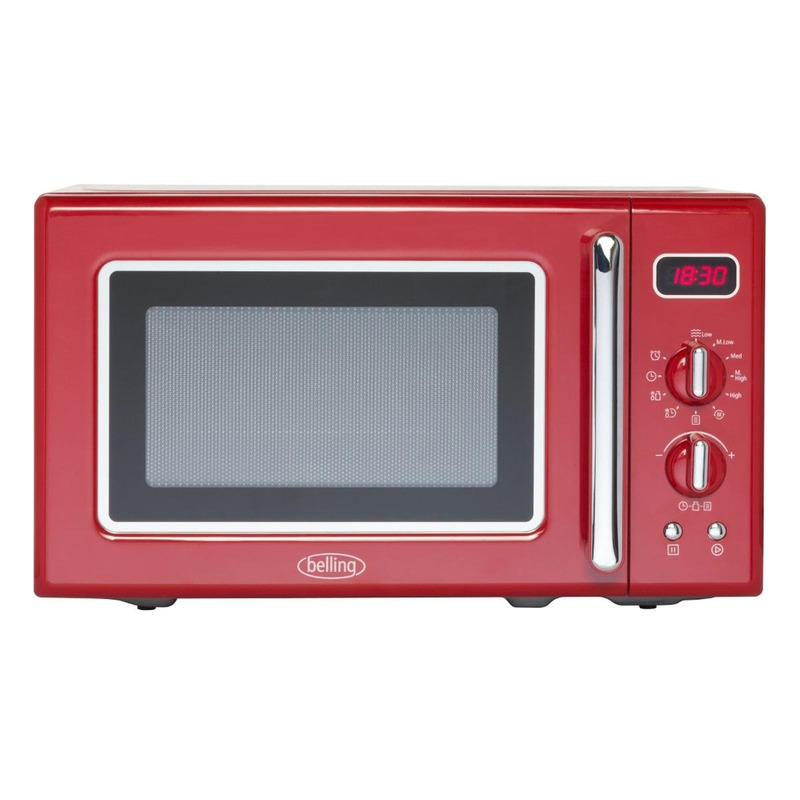 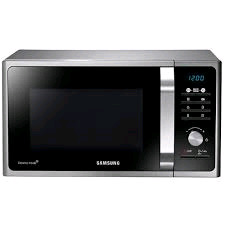 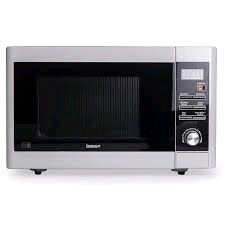 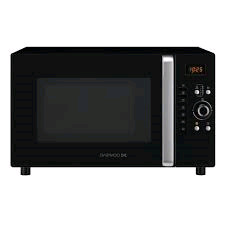 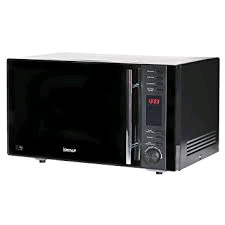 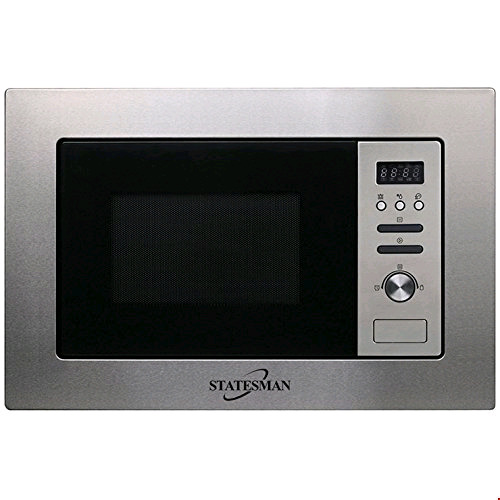 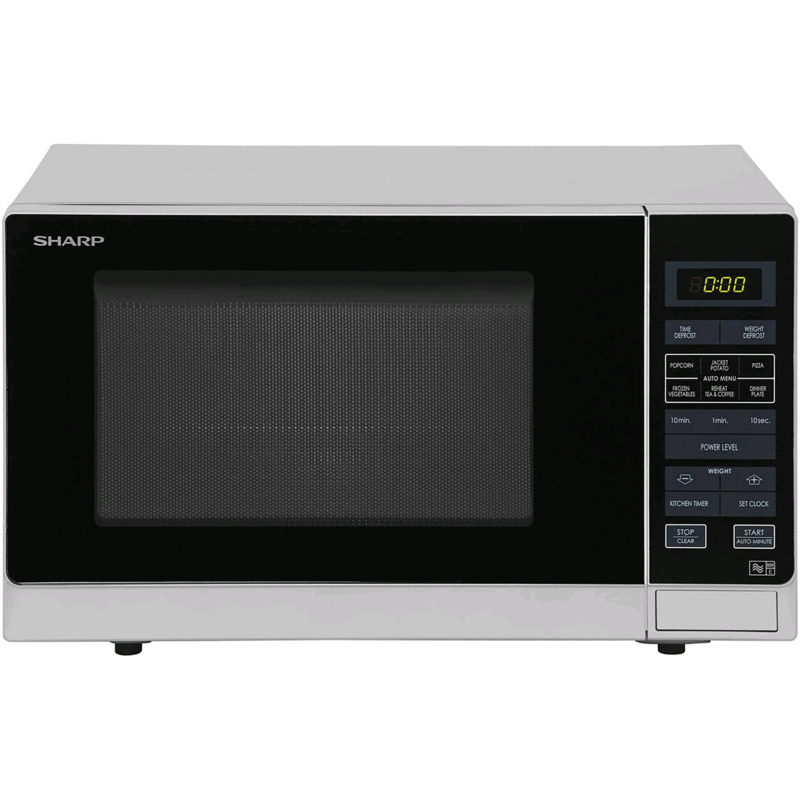 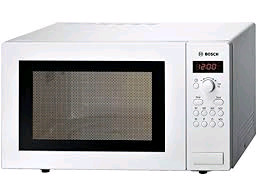 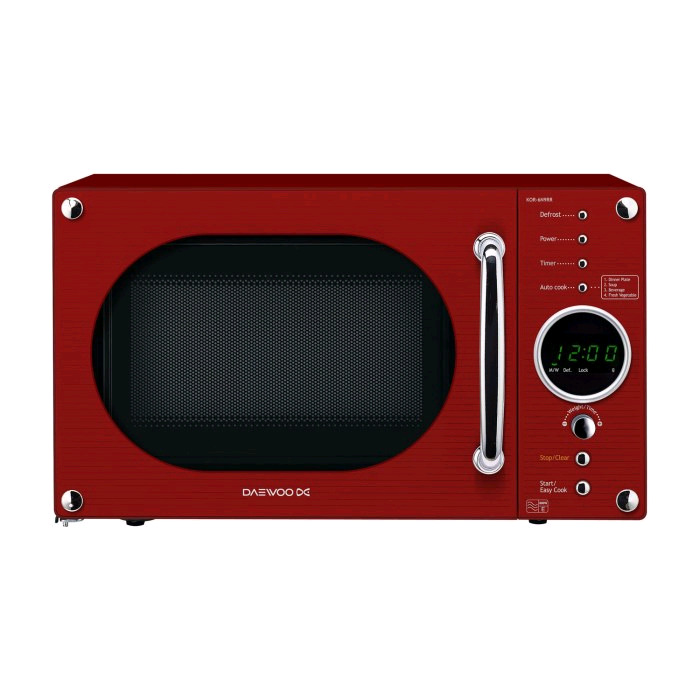 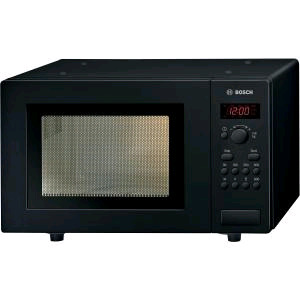 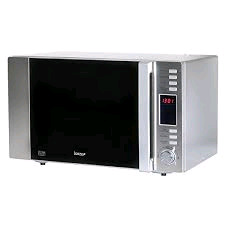 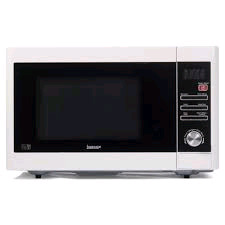 Microwaves & microwave ovens or combination microwaves - Black microwaves, red microwaves, stainless steel microwaves. 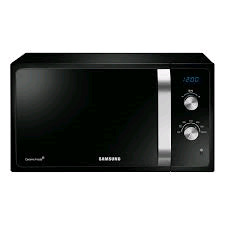 Brands - Bosch, Belling, Daewoo, Hotpoint, Samsung, Panasonic, Igenix. 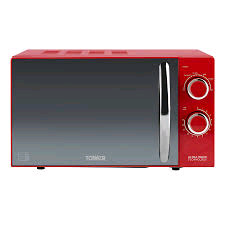 White, silver, red & black microwave colours and more available. 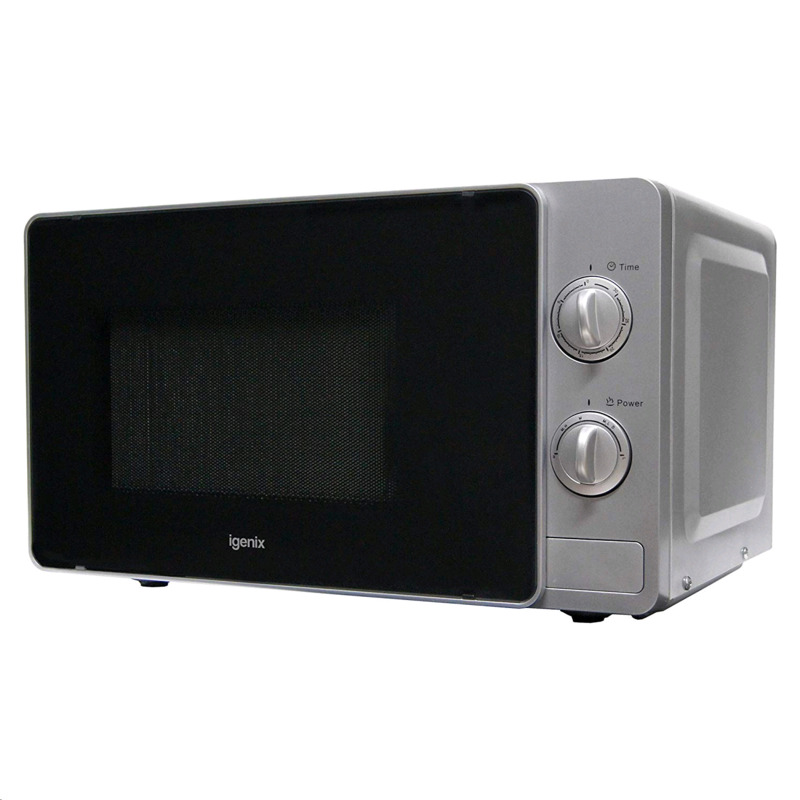 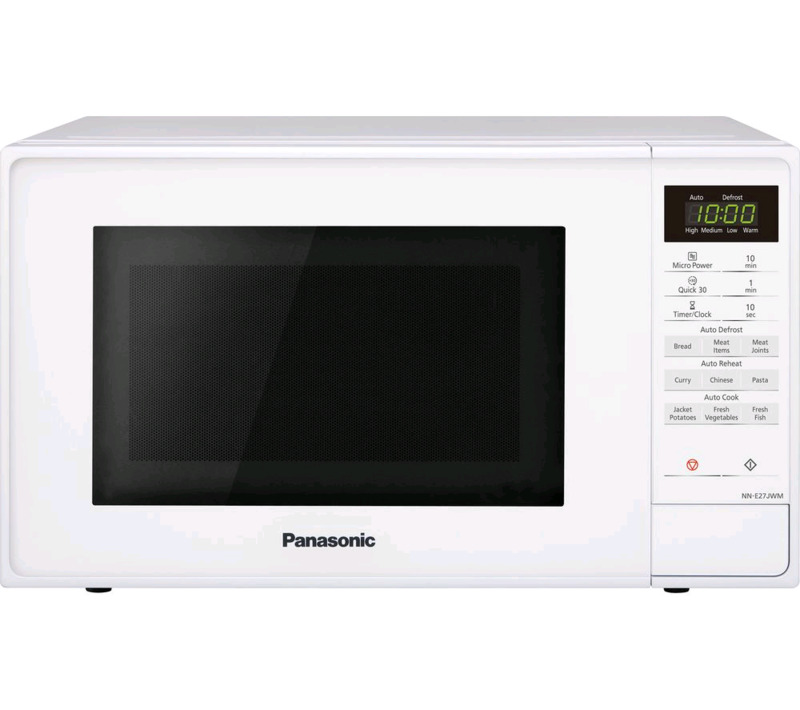 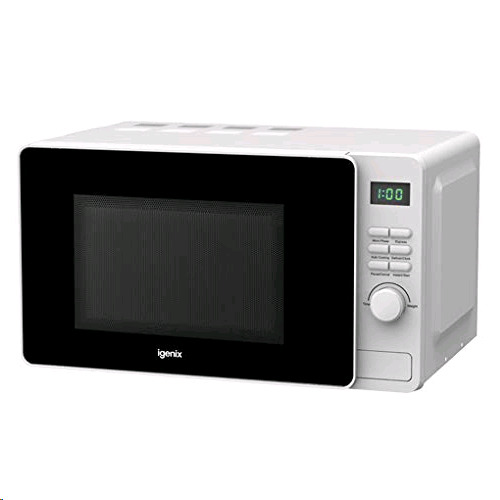 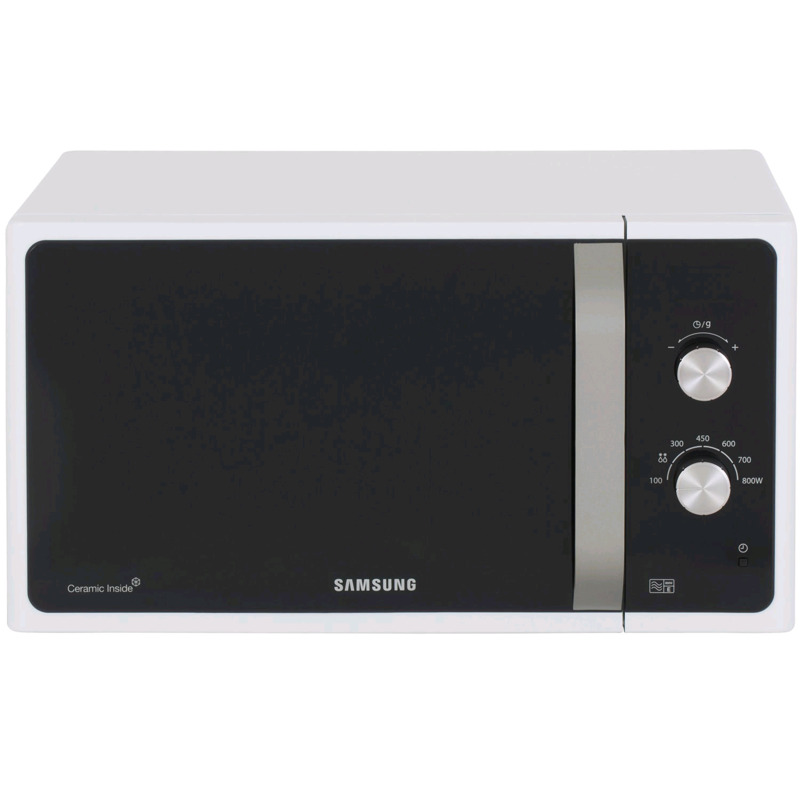 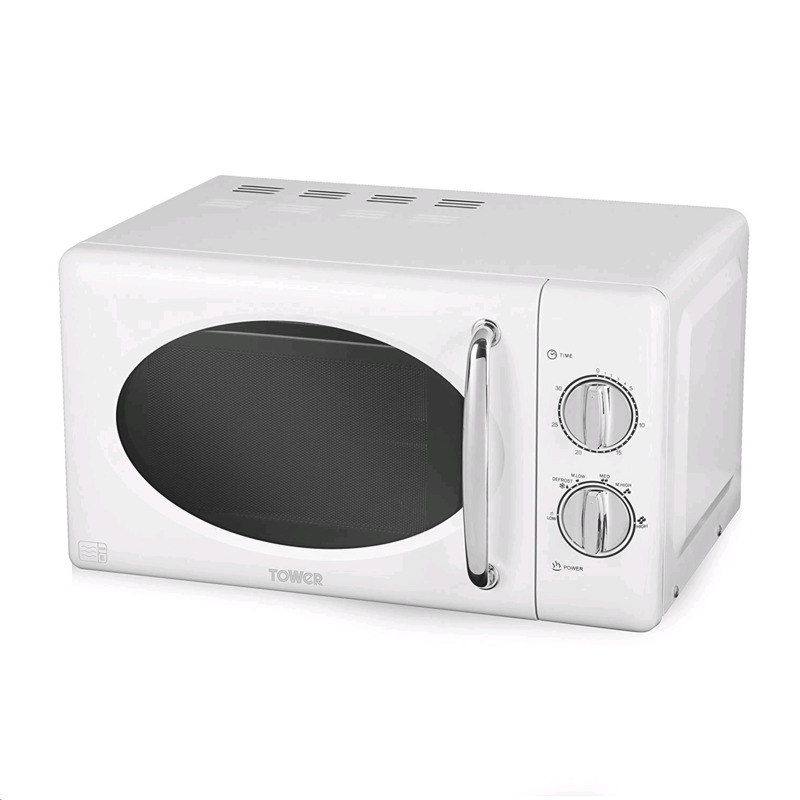 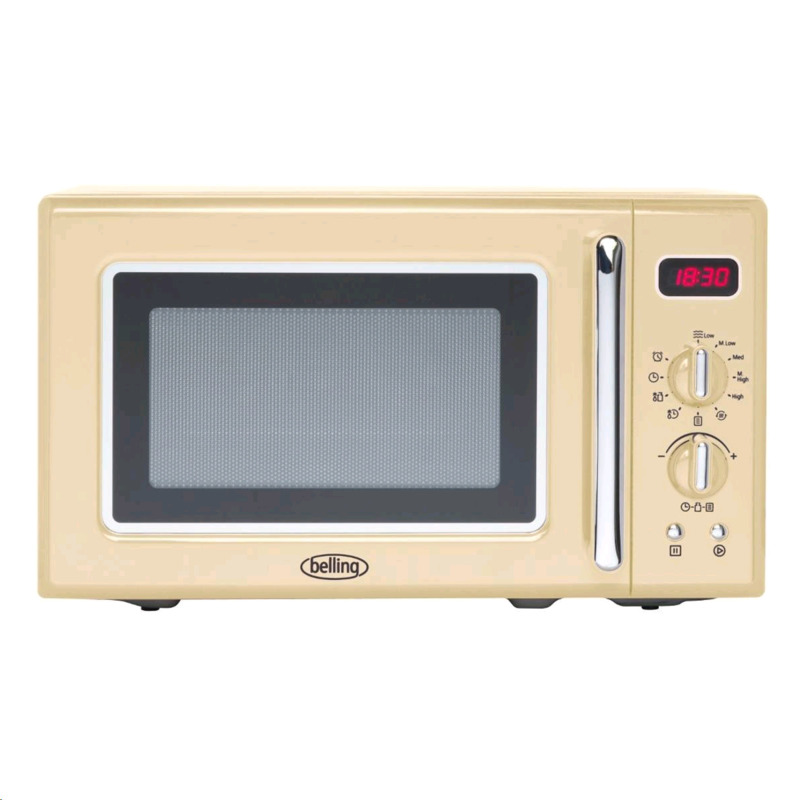 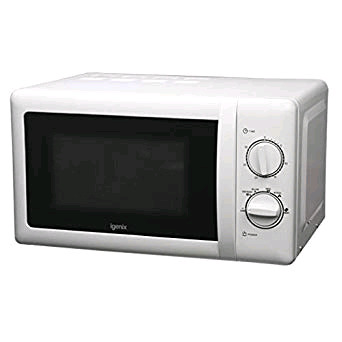 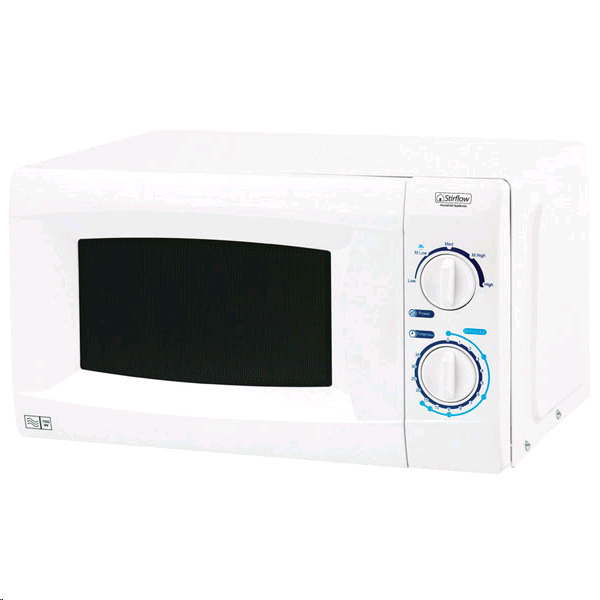 Microwaves only available for delivery within Ceredigion, Carmarthenshire & Pembrokeshire.